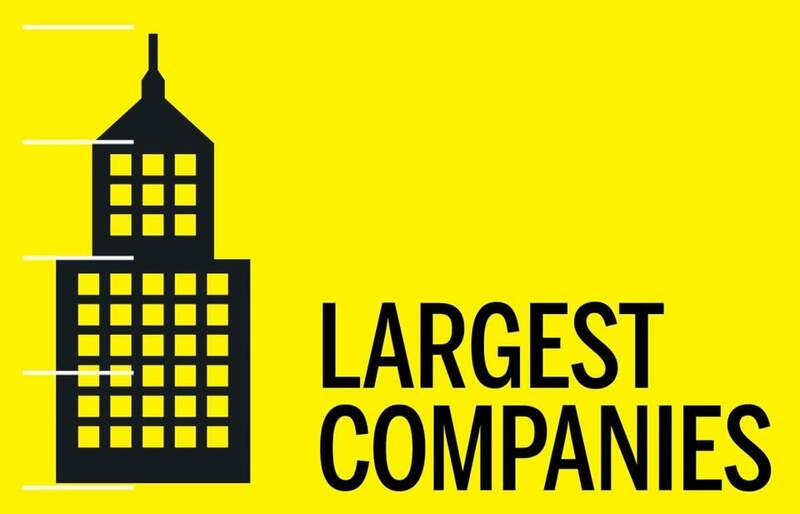 Check out the 25 organizations with 1,000 or more employees that made the Globe’s list of top workplaces. For the 11th year, The Boston Globe has partnered with Energage, a Philadelphia-based employee research and consulting firm, to identify companies that go above and beyond for their staff. More than 2,700 employers around the state were invited to have their employees take an anonymous survey covering 24 factors, including their compensation and the confidence they have in their companies’ direction. Any employer with at least 50 employees in Massachusetts was eligible. In all, 82,151 people at 318 organizations took the survey, and 128 of these employers ranked high enough to make this year’s Top Places to Work list. The winners are divided into four size categories, based on number of employees: small (50-99); medium (100-249); large (250-999); and largest (1,000 or more). NOTE: Companies marked “new” may have appeared in a different size category in previous years. To participate in Top Places to Work next year, go to bostonglobe.com/nominate. Send comments to magazine@globe.com.